The Guest House is happy to welcome you! 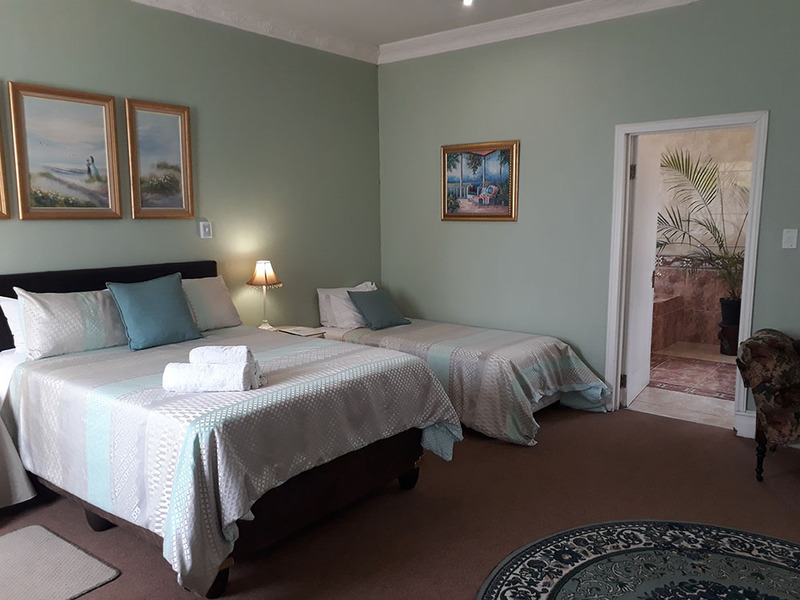 Come alone or bring your family with you, stay here for a night or for weeks, stay here while on a business trip or while visiting family – either way our Guest House is the best possible choice. Long term bookings benefits competitive rates. Stay longer and pay less! Luxury room offering a double bed with shower or bath, dependent on availability. Luxurious sharing room offering a double bed and optional extra beds on request with shower or bath, dependent on availability. 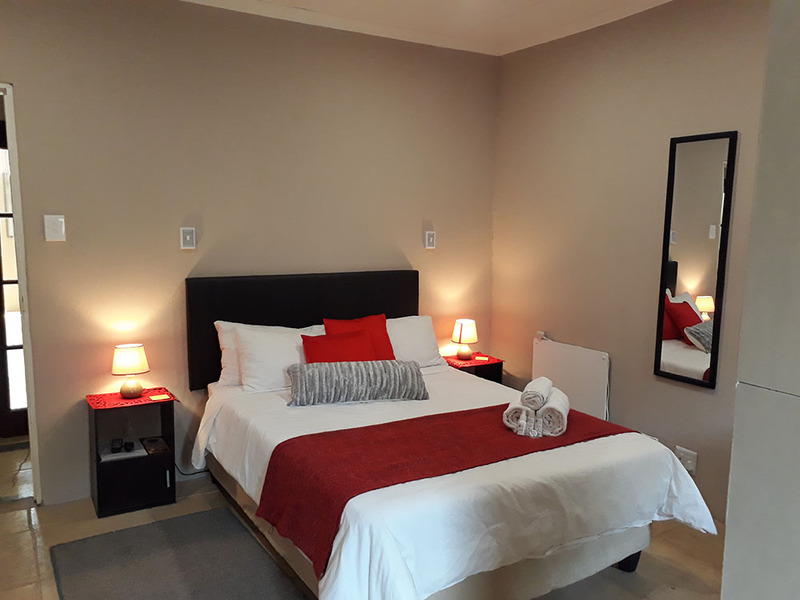 Standard family / sharing unit offering with two separate rooms standard fitted with a double bed single bed in separate room, optional extra beds on request, with shower, dependent on availability. Also includes a small kitchenette. Leadership: At The Guest House, you receive the kind of quality and service you expect from a leader. Our company is always evolving as the needs of our customers change and as new opportunities are created in the market. Customer Relations: At The Guest House, our highest priority is satisfied customers. You are important to us and you can expect us to go the extra mile for your business. Superior customer service is the hallmark of The Guest House. The Guest House offers the highest quality of services on the market today. Since 1998, we have provided superior service to our customers ensuring the most comfortable stay at very competitive prices. 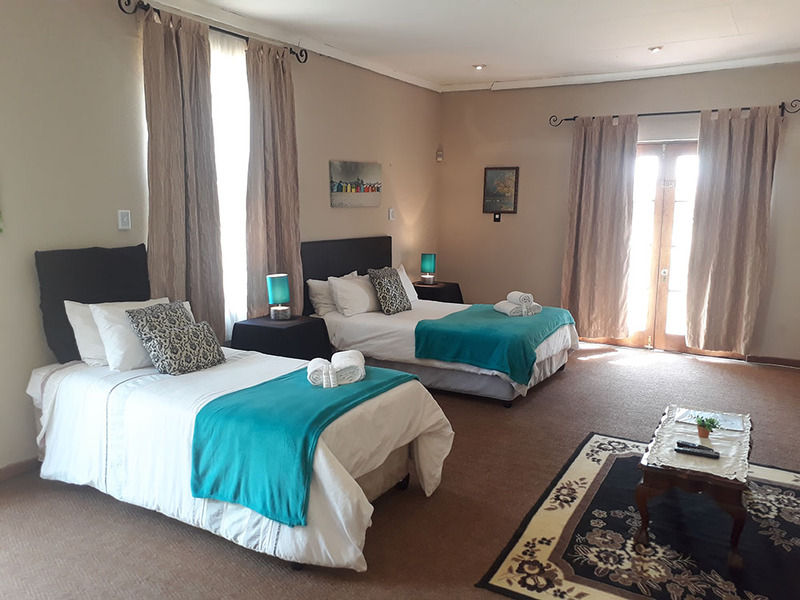 Our experience and commitment to excellence have earned us the reputation as one of the best accommodation and B & B in the area. Feel free to contact us anytime in case you have any questions or concerns.